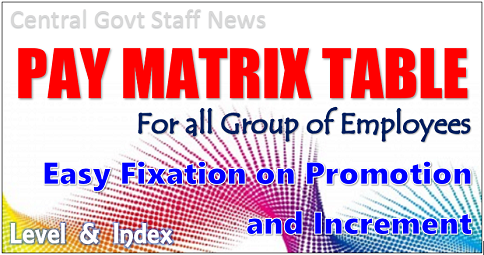 Cabinet Committee given its approval to hike 1% from the existing rate with effect from 1st July 2017. 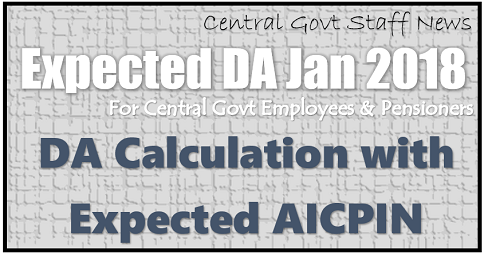 The release of the additional instalment of DA represents an increase of 1% over the existing rate of 4% of the Basic Pay/Pension, to compensate for price rise. 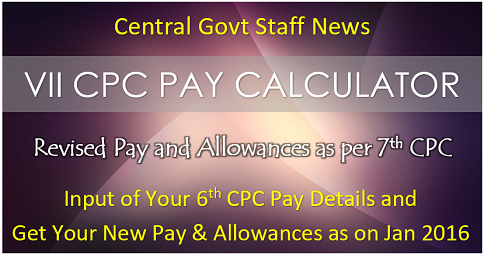 This increase is in accordance with the accepted formula, which is based on the recommendations of the 7th Central Pay Commission. 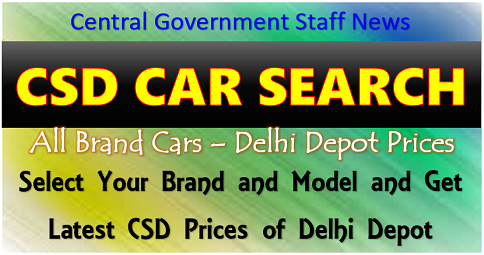 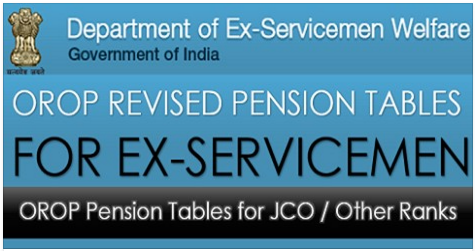 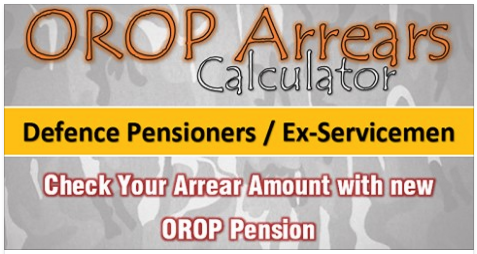 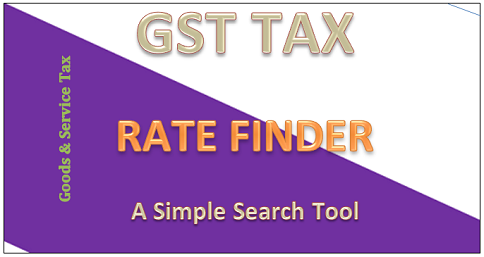 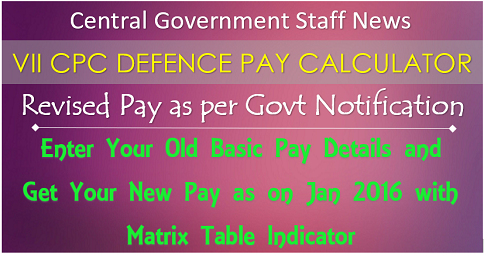 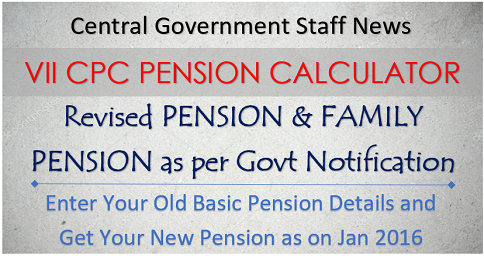 This will benefit about 49.26 lakh Central Government employees and 61.17 lakh pensioners.